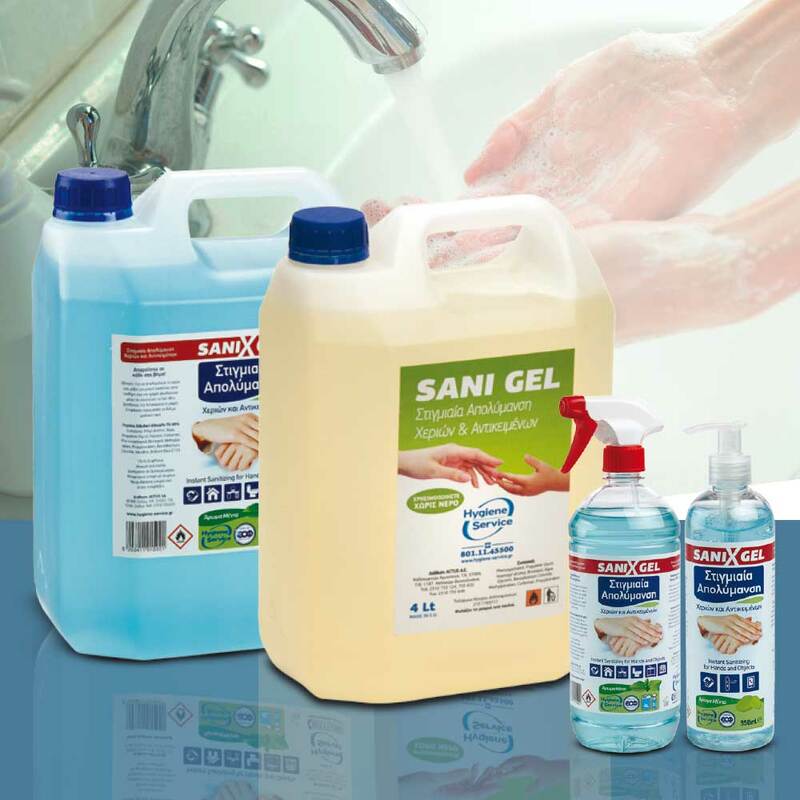 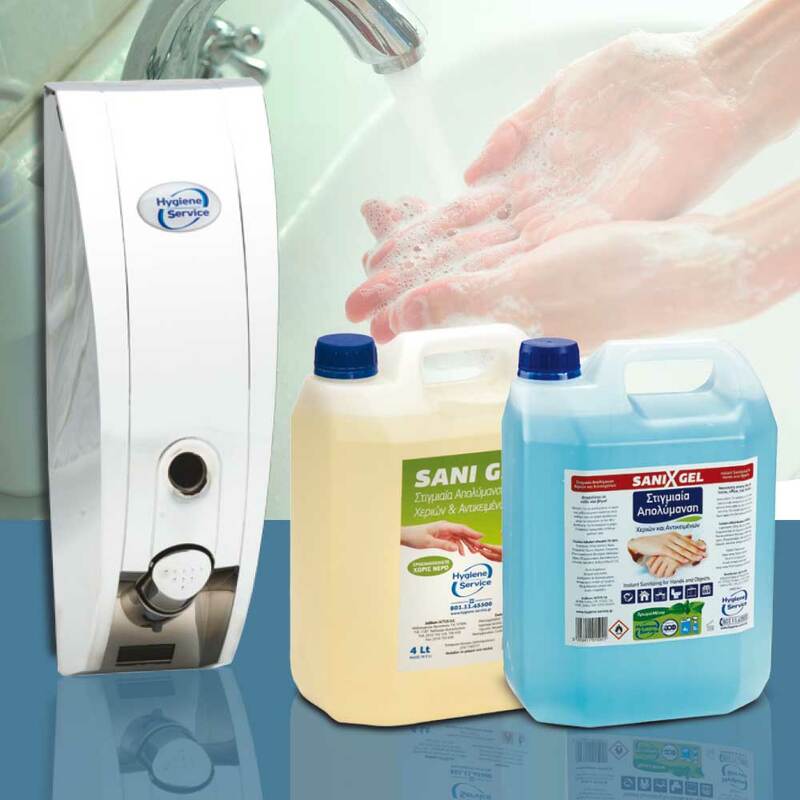 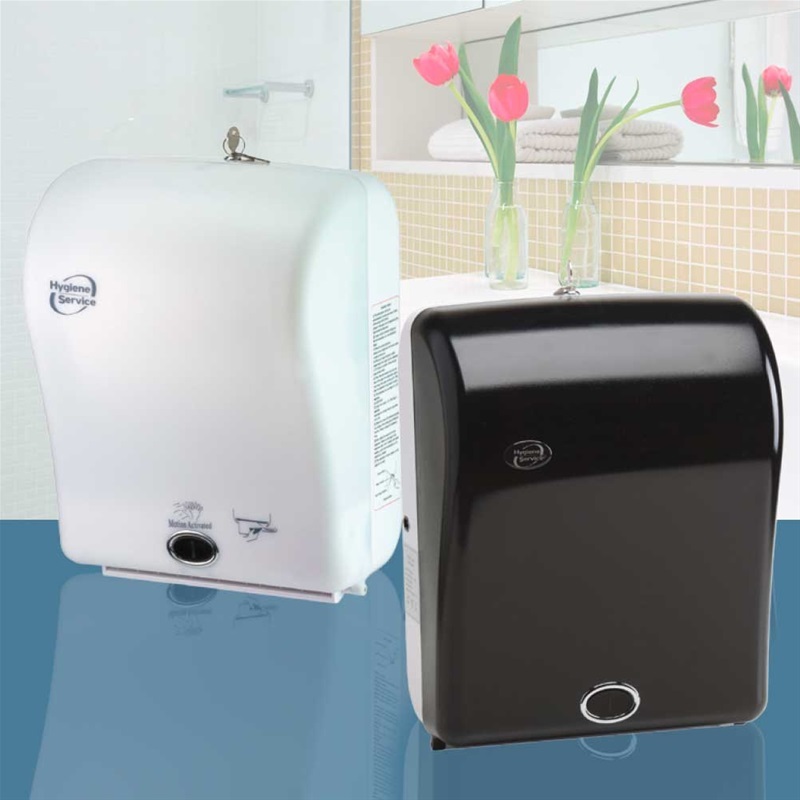 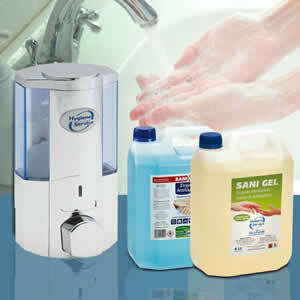 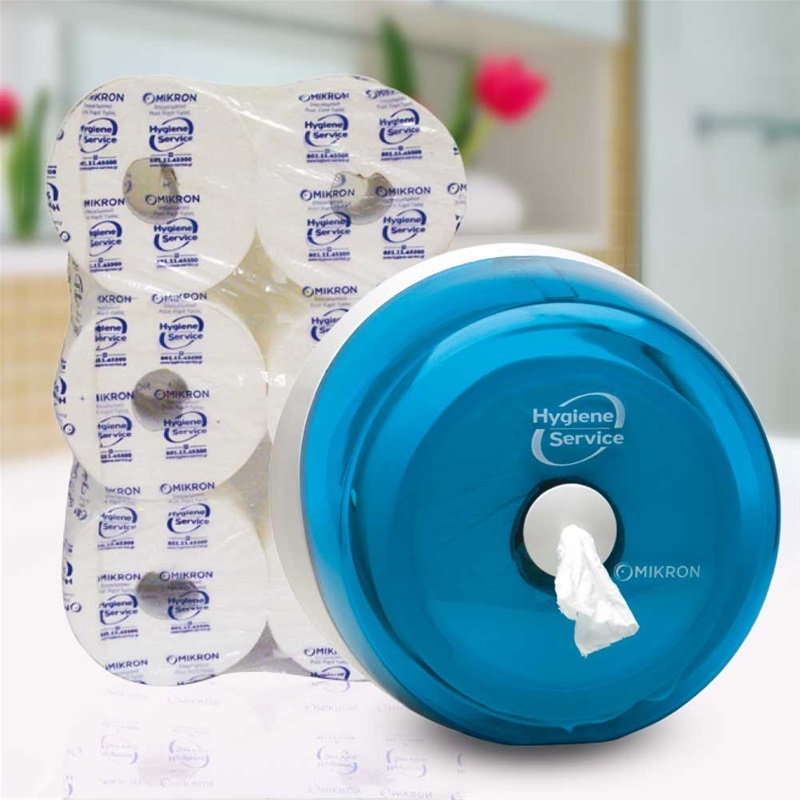 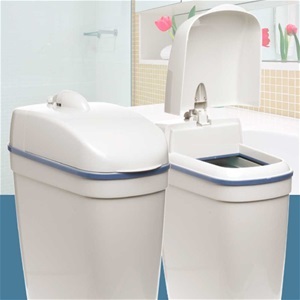 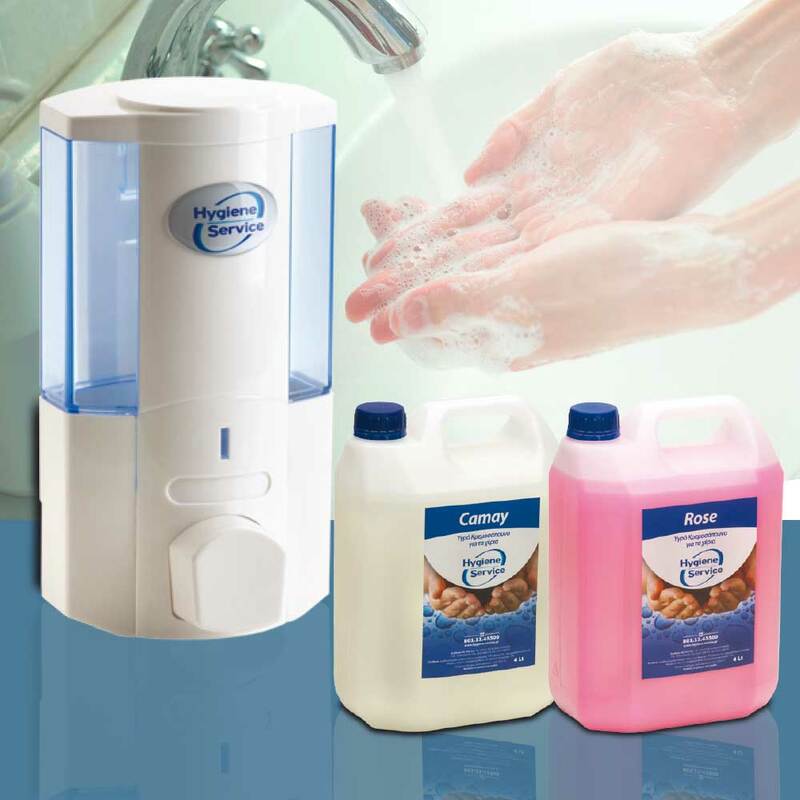 Hygiene Service is a pioneer in the field of hand hygiene and offers a wide range of products for large sanitary facilities with a lot of people as well as for smaller sanitary facilities in offices etc. 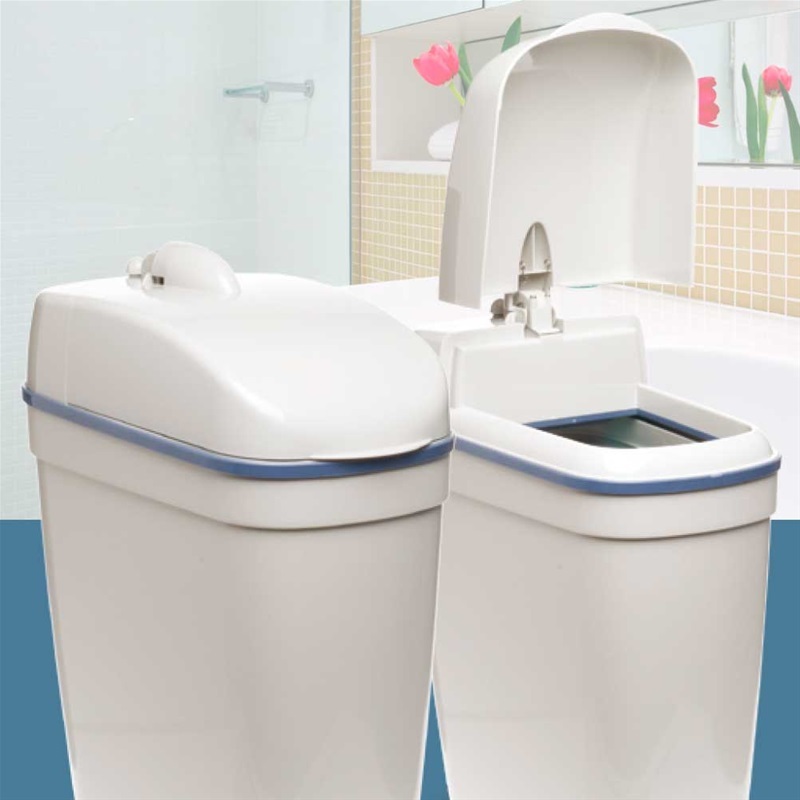 Products of exceptional design and quality that enhance the image of your company. 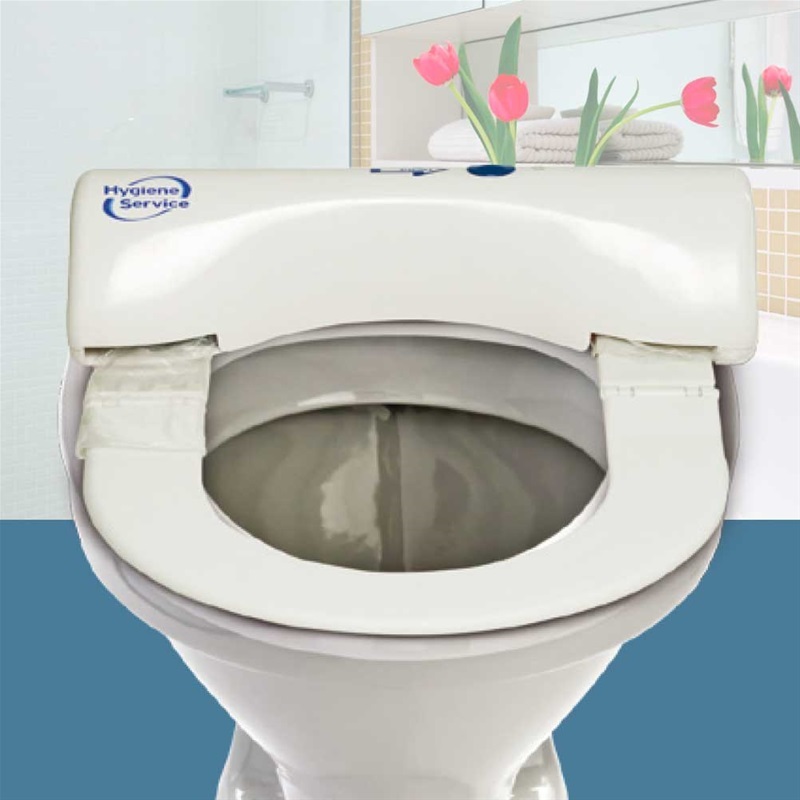 They provide solutions and ensure hygiene, cleanliness and economy in business premises. 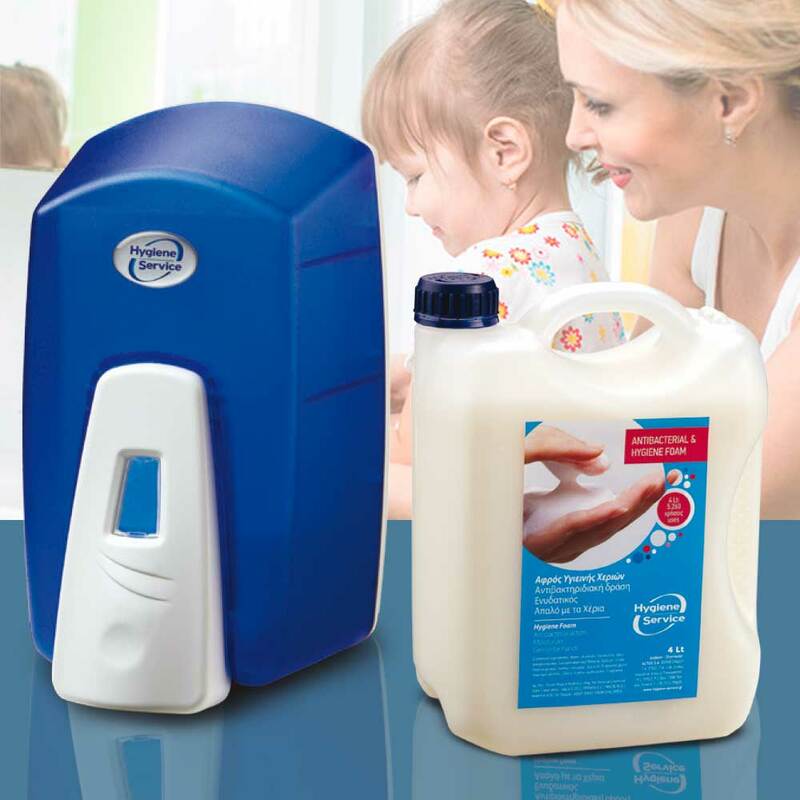 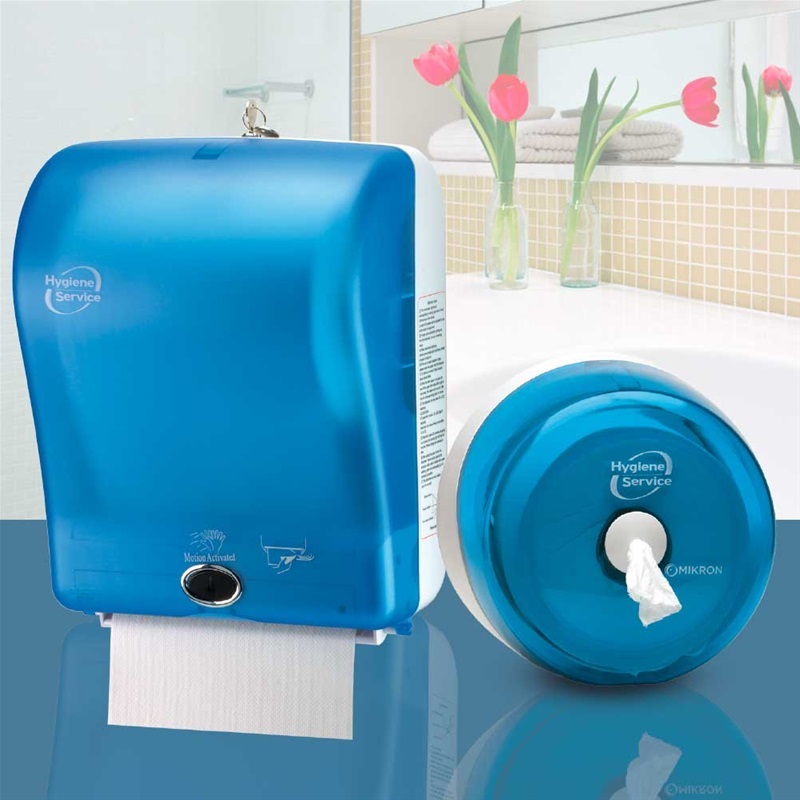 Soaping and drying hands is a simple procedure and should be provided by all businesses. 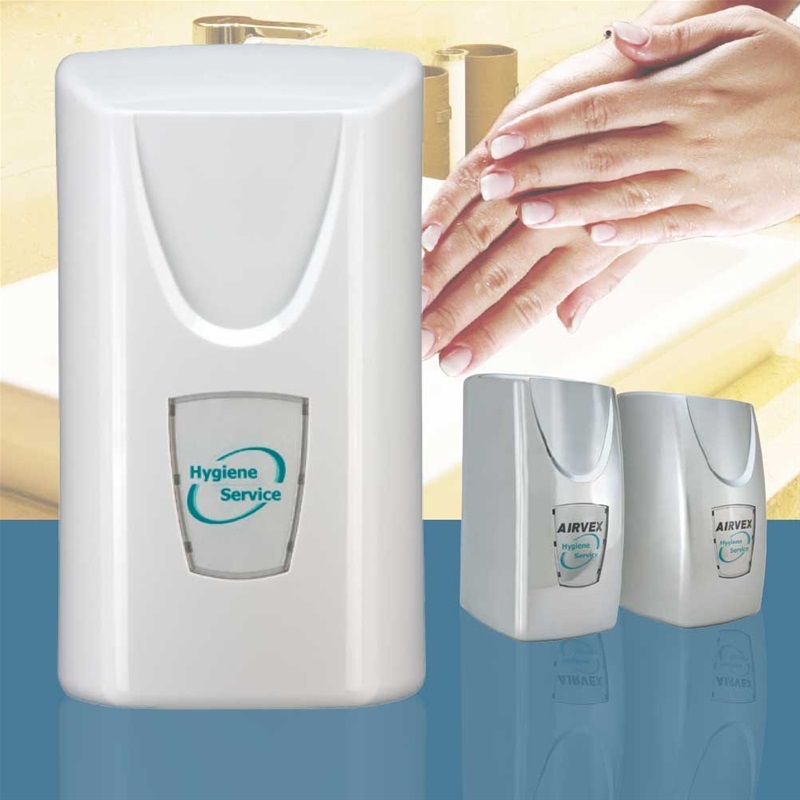 Recent studies have shown that good hand hygiene protects the health of your staff and your customers.